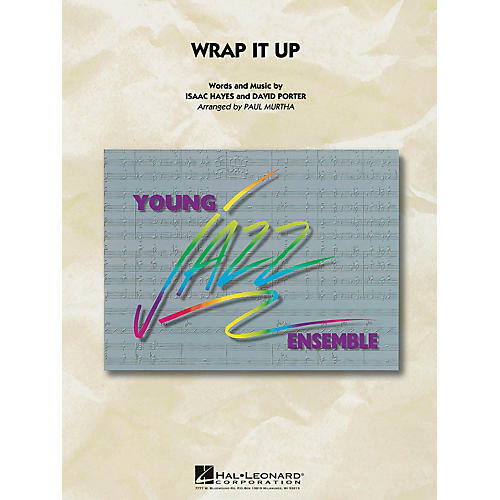 Young Jazz Ensemble - Grade 3 Recorded by the Fabulous Thunderbirds and used in TV advertising, this rockin' tune will liven up any concert. This chart gives every section a chance to play the melody and includes written or ad lib. solos for alto, trumpet and trombone.